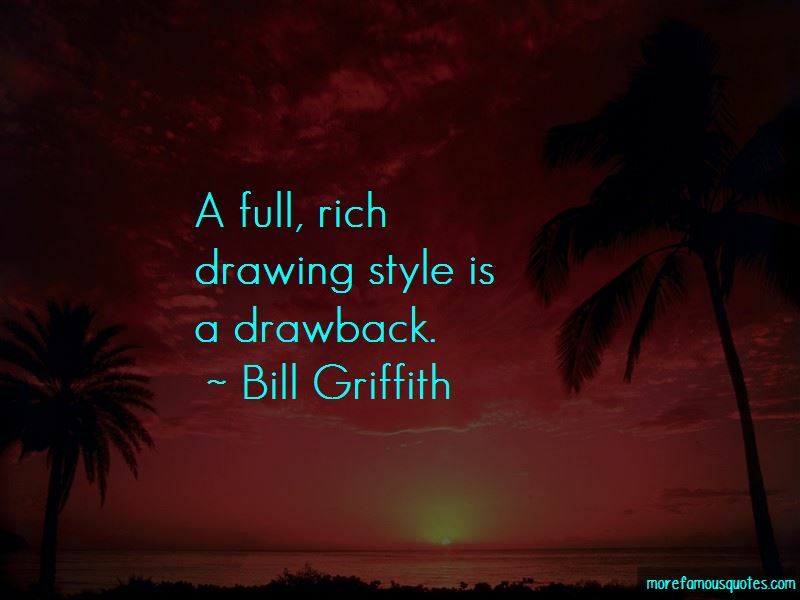 Enjoy the top 34 famous quotes, sayings and quotations by Bill Griffith. Frivolity is a stern taskmaster. Everyone says how Calvin and Hobbes is about a real kid, to me there's nothing real about it; it's an adult using a kid's body as a mouthpiece. I hate Calvin and Hobbes. I think its a big re-hash of formula kid strips. The down side of Americans being obsessed with pop culture is that they kind of like it light. I always thought of Levittown as a joke. Mike Judge, who I've become friends with over the years never took himself seriously as an artist. 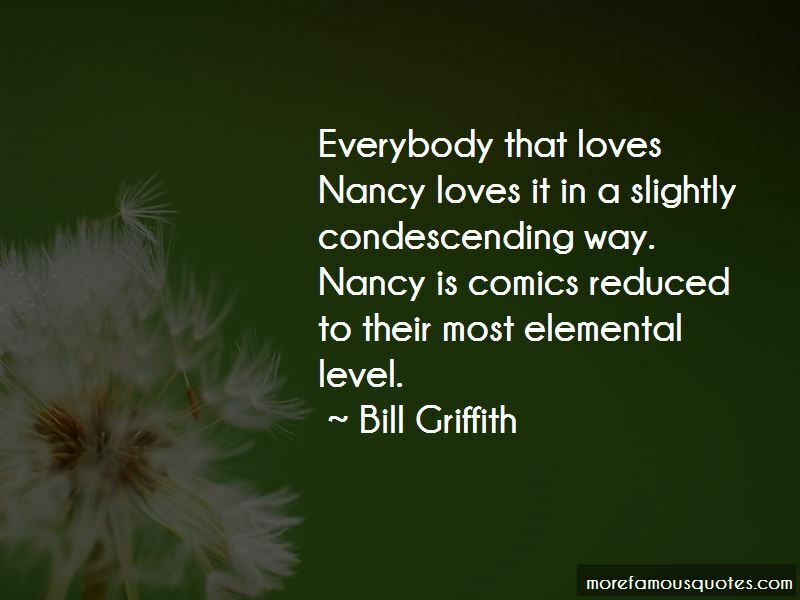 Well, I've done a lot of strips since I've been here about Zippy and me being in Connecticut. Zippy is living in the moment. I had a very diametrically opposite set of parents. 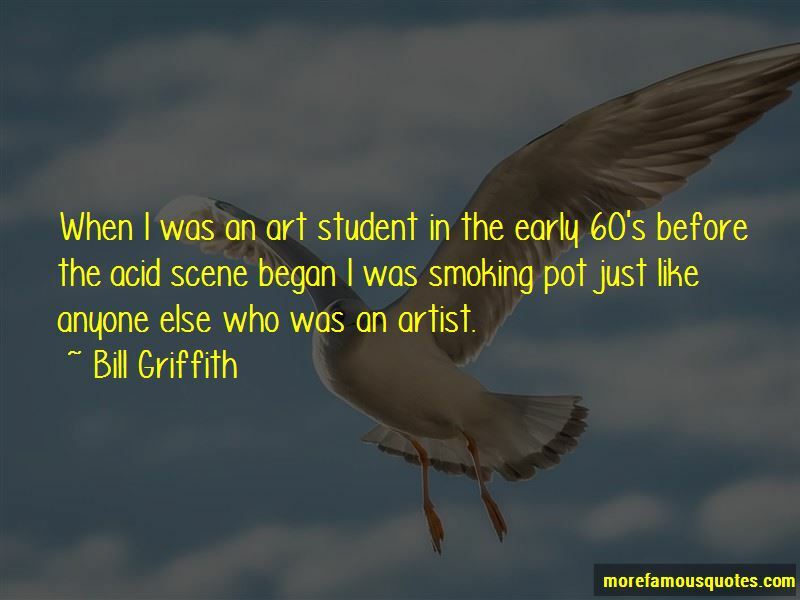 Want to see more pictures of Bill Griffith quotes? 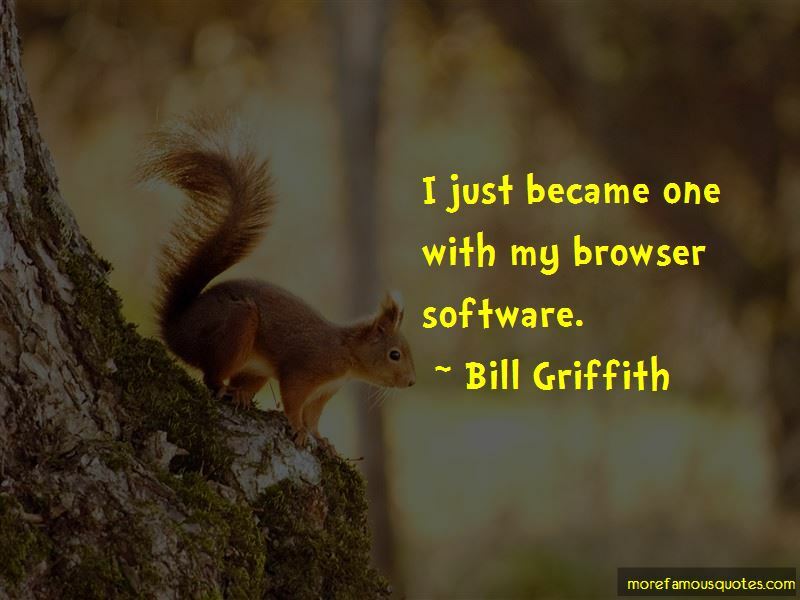 Click on image of Bill Griffith quotes to view full size.